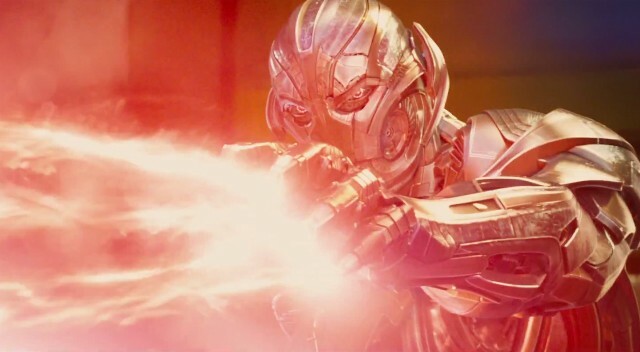 Avengers 2: Age Of Ultron – Trailer Leaks Early. Marvel Blames Hydra. The Avengers 2: Age of Ultron – Breaking Down The End Of Human Existence.